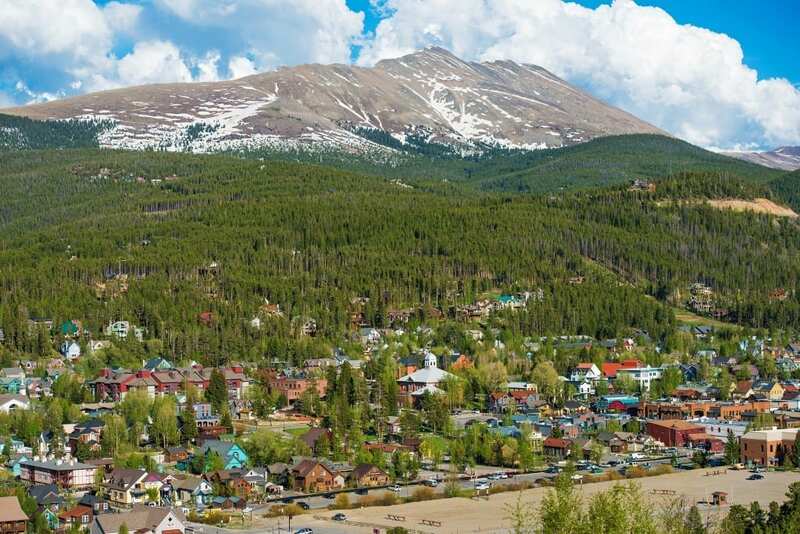 Summit County real estate sales for August 2015 improved by nearly 40 percent over the previous August, a jump of just over $33 million. The county recorded sales of approximately $119 million this August, which dwarfs last August’s figure of more than $86 million. The total number of sales improved from 176 in August 2014 to 221 in August 2015. The average sale price for August was approximately $541,000, which is up from last August’s average price of about $492,000. The spike is partially due to more homes being sold for over $1 million. In August 2014, there were nine sales breaking into seven-figure territory. In August 2015, that number grew to 21 transactions over $1 million. Condominium sales, which averaged $374,388 in value this August, were up from the August 2014 average of $328,810. Townhomes averaged $516,350 this August, compared to an average price of $487,706 in August 2014. Single-family homes sold for an average price of $872,488. In August 2014, the average price was $716,722. Average home prices (including condos) in Summit County have been steadily growing over the last quarter century. In 1989, the average Summit property sold for just over $100,000. About five years later that figure had grown to $200,000. Within another half-dozen years the average had topped $300,000. By 2006 that number had grown to $400,000 and then hit $500,000 the following year. If you enjoyed this article, feel free to contact Dennis Clauer at (970) 389-5165 for more local Summit County information and professional real estate guidance!